From Memphis rapper Bigg Five’s Dat Cold Blooded Mixtape Vol. 3. 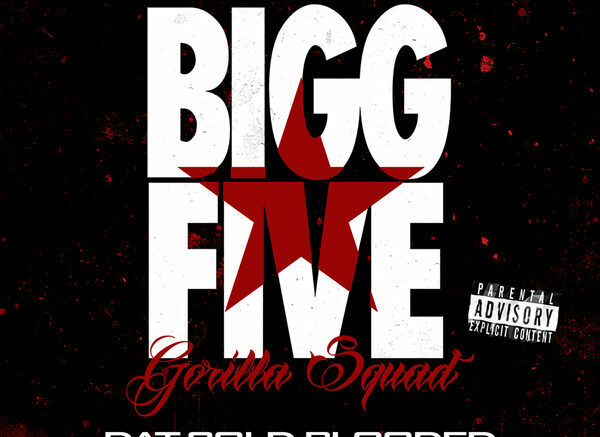 Be the first to comment on "Bigg Five “What Cha Ridin Like”"